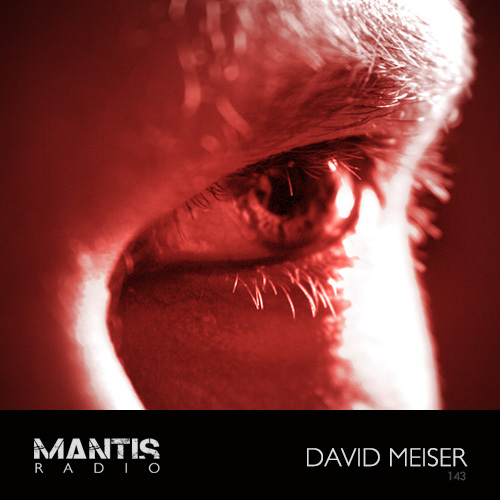 Based in Zaragosa, Spain, David Meiser has for the past few years been honing his studio skills and building a bit of a following for his vision of techno. 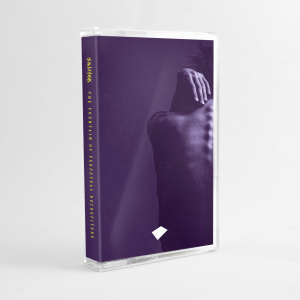 A dark, foreboding and ultimately driving take on techno. His EP with us at Darkfloor Sound marks the next step in his development as an artist. Having previously seen release on several labels, including Hard Benzel, Pareto Park, Sonntag Morgen, Cicuta Netlabel – Those Who Still Remain is Meiser’s first solo EP.